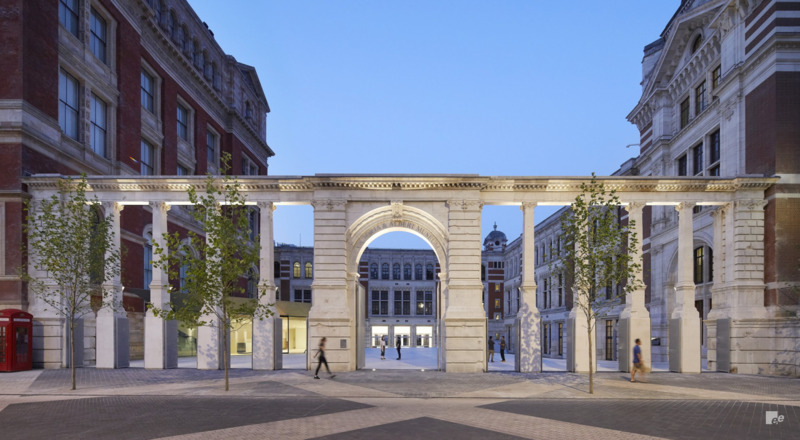 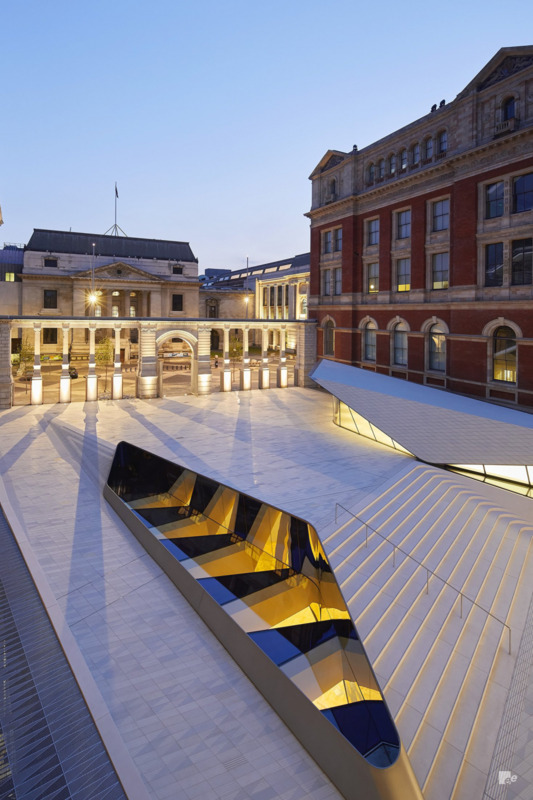 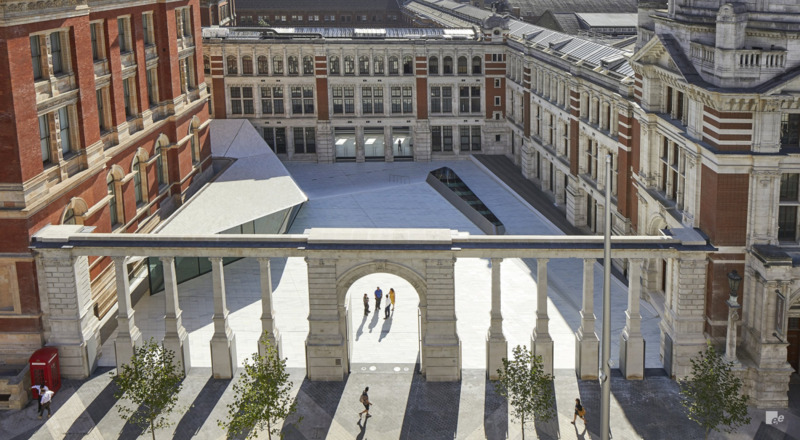 EeStairs collaborated with AL_A Architects to design and develop two feature staircases and associated floor edge balustrades for the Victoria and Albert Museum’s Exhibition Road Quarter. 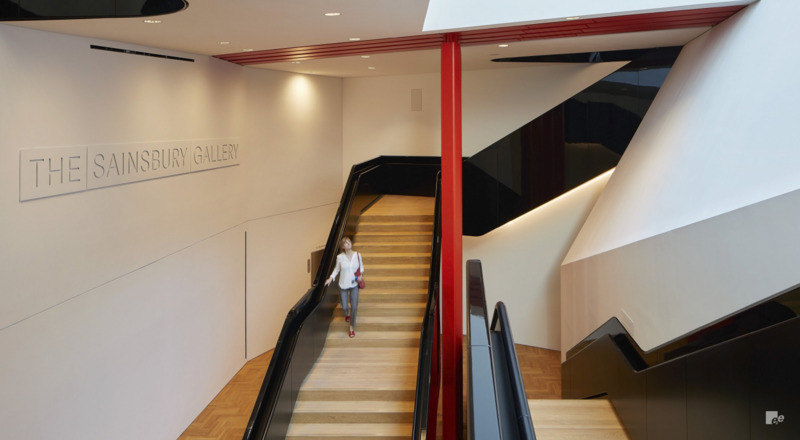 The two staircases that serve the new Sainsbury Gallery comprise of fabricated steel frames clad with decorative black timber panels. 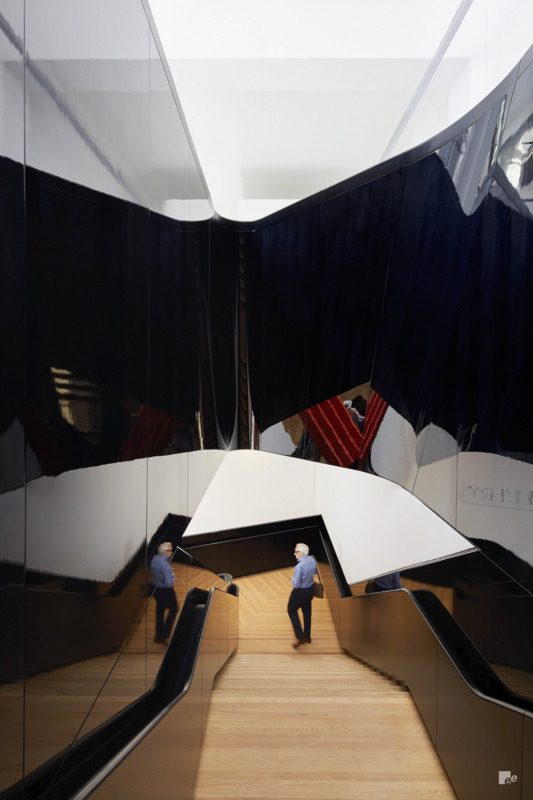 The panels are veneered with Tulipwood, stained black and finished with satin and gloss lacquers. 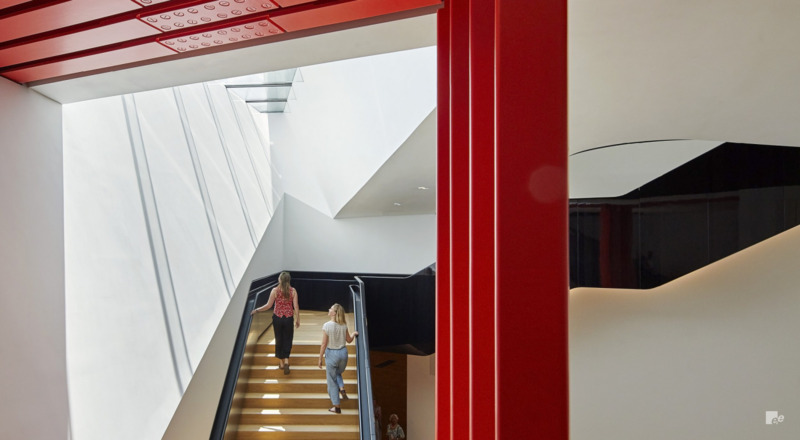 The high gloss panels each required 13 coats of lacquer to build the desired finish, while landings are finished with parquet flooring to match the Sainsbury Gallery’s interior. 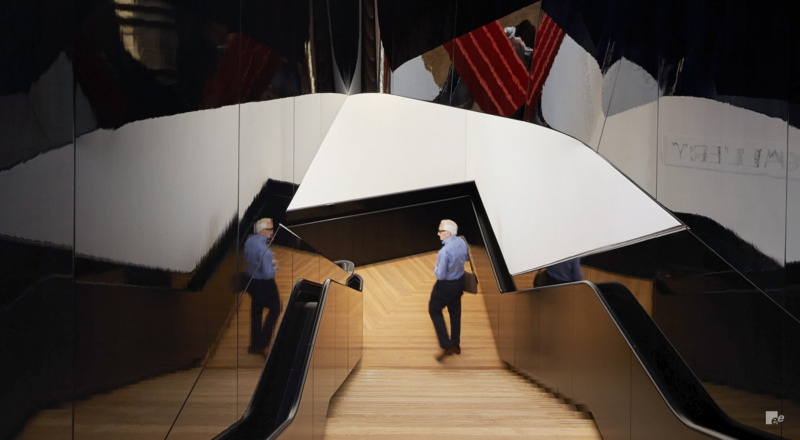 EeStairs took accurate 3D laser scans of the concrete staircases before modelling the staircases and balustrade in CAD. 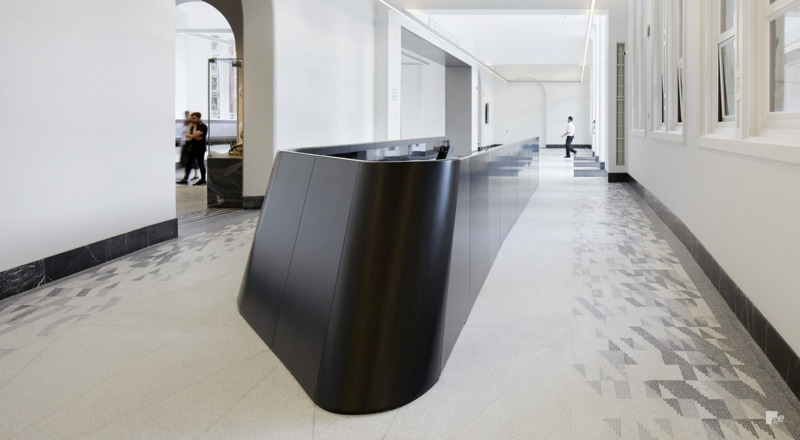 The steel balustrade framework was installed early in the build process with high gloss timber finishes being installed later in the project. 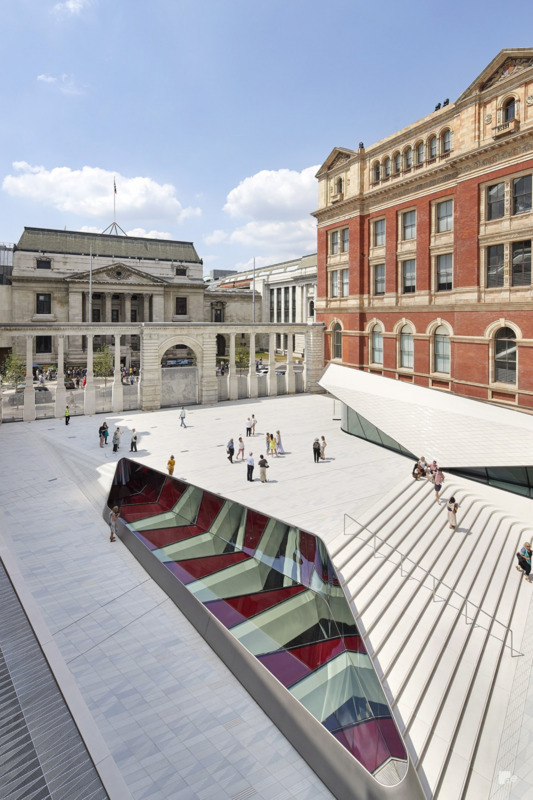 A very high level of accuracy was required to deliver seamless integration of these two phases.